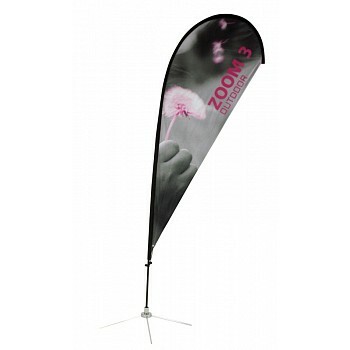 The Zoom Flag can be used both indoors and outdoors, making it a versatile promotional tool. 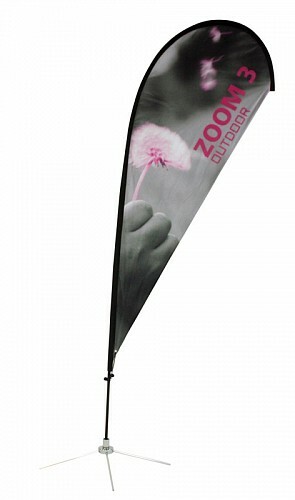 Its graphic is printed on a durable flag material and rotates in wind speeds up to 35 miles per hour. 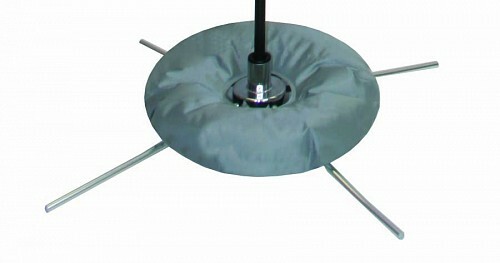 The hardware includes a ground stake for use in grass and other soft dirt areas. 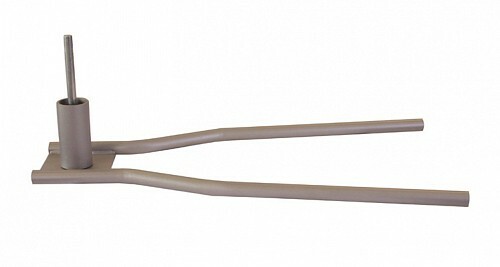 Double sided printing is also available. Teardrop, feather and straight graphic shapes. 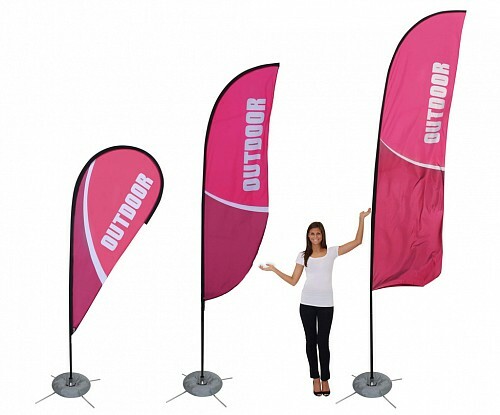 Let our expert sales team help you choose the display that is right for your event.